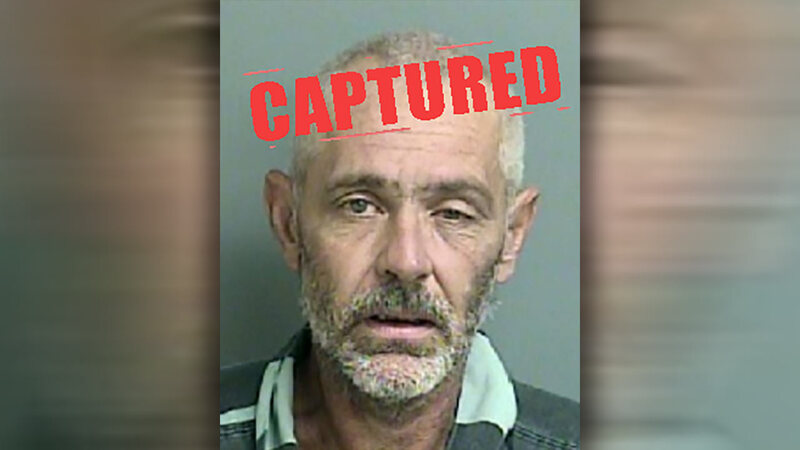 A confirmed Aryan Brotherhood gang member on the most wanted list was captured in Houston Wednesday afternoon. Kevin Wayne Matthews, 49, was wanted out of Liberty County since November 3, 2015, for aggravated assault with a deadly weapon. He has a history of felony convictions, including burglary, evading arrest, theft and drug charges. Special Agents from the Texas DPS Criminal Investigations Division apprehended Matthews without incident on the northwest side of Houston. Tip information is being reviewed to determine if a Texas Crime Stoppers reward will be paid.